Improv team pose for a picture. Photo courtesy of Improv at Tarleton’s Facebook page. Tarleton State University’s improv troupe is done making laughs off the top of their heads for the semester, but they’ll be taking suggestions from the audience as soon as the next semester starts. 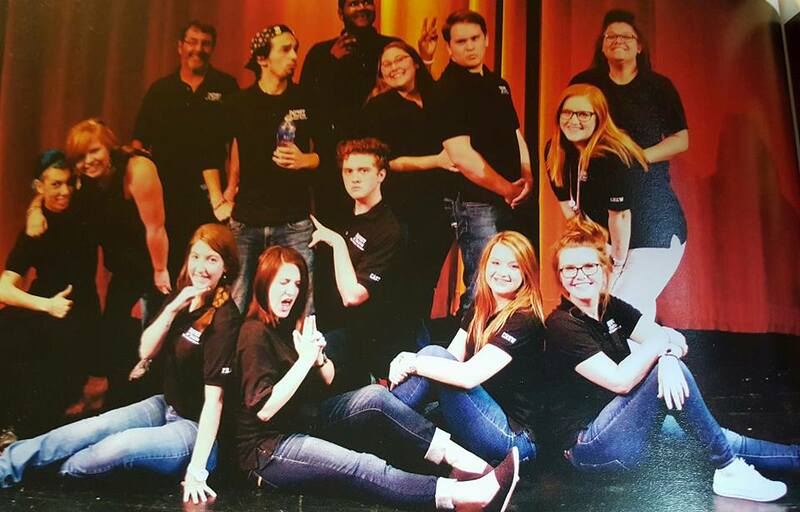 The members of the troupe, all theatre majors, said on top of being a fun experience their improv experience helps them in all facets of their acting. 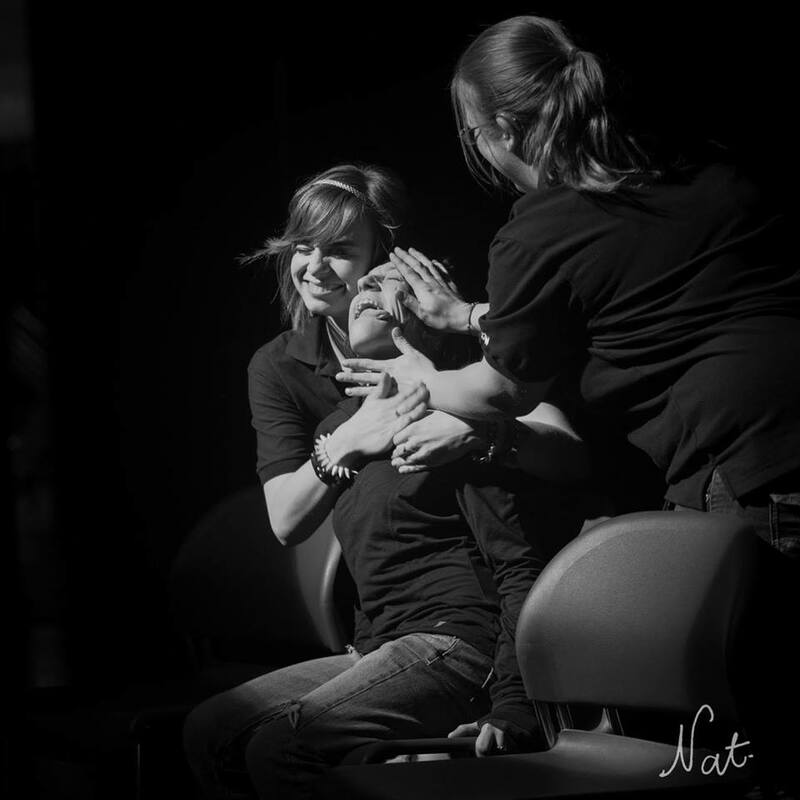 The troupe members all agreed that the experience they get from improv is ingrained in not only their time on stage, but in their personal lives as well. When asked how one prepares for a performance all members agree that the answer was a very simple one. On top of throwing caution to the wind the actors agree that it is a lot easier to interact since they are all so close. “It does help that we are all so close because we all just bounce off of each other” says senior theatre major Chris Baldock. “We can joke around with each other because we know each other,” added Ellen Haulden, theatre major. When compared to a more traditional type of theatre the troupe agreed that it can be more challenging than assuming the role of a character. “You also aren’t always a character, per say, and so that makes me almost more nervous sometimes because I’m not a scripted character,” Haulden said. Many members also expressed that there is one frustrating quality to improv that rarely shows up anywhere else in theatre. “If you’re not in the scene you always think of something clever. You’re just like ‘no do this’,” said Baldock. Catch the Tarleton improv group on the second week of next semester on Wednesday at 4 p.m. in the Clyde H. Wells Fine Arts workshop theatre. Then, catch them every other week after that. And as always there’s never a charge for admission.